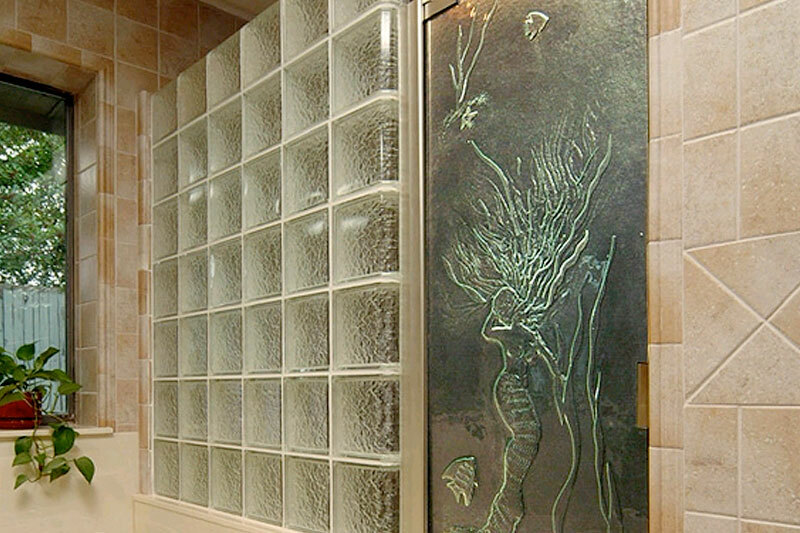 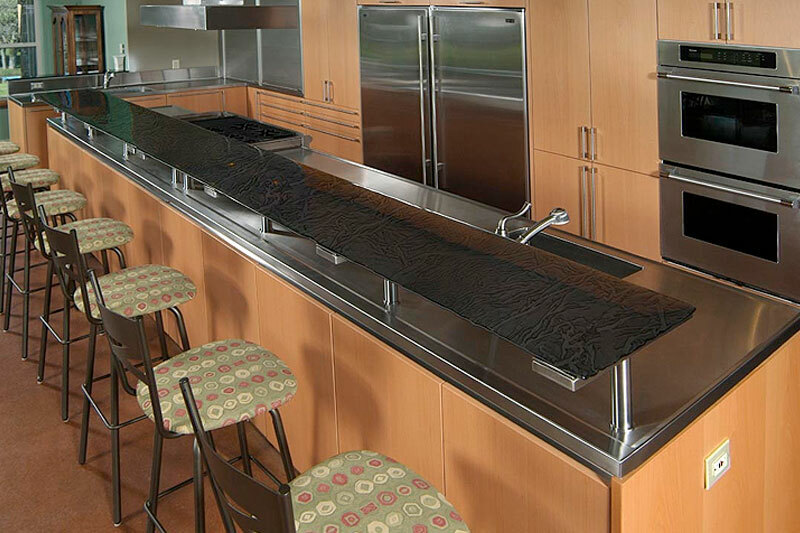 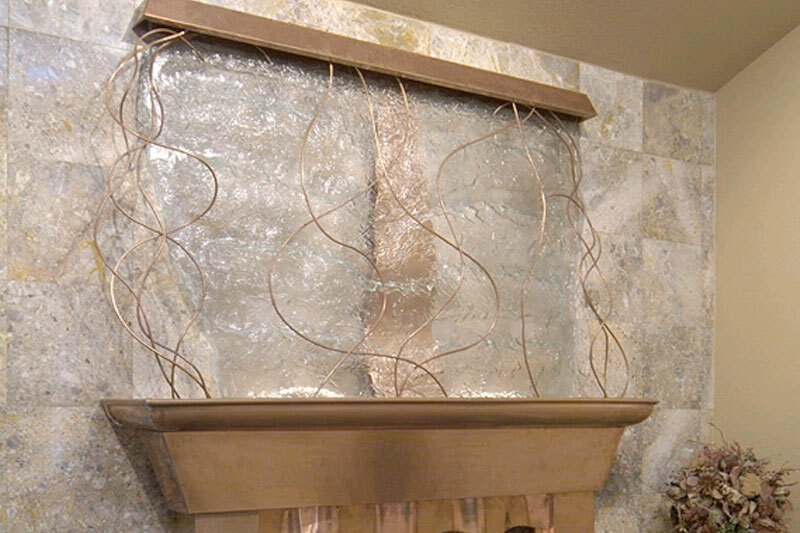 First Impression Glass Corporation is the producer of a wonderful hand made heat formed textured glass product line we call Textured Glass. 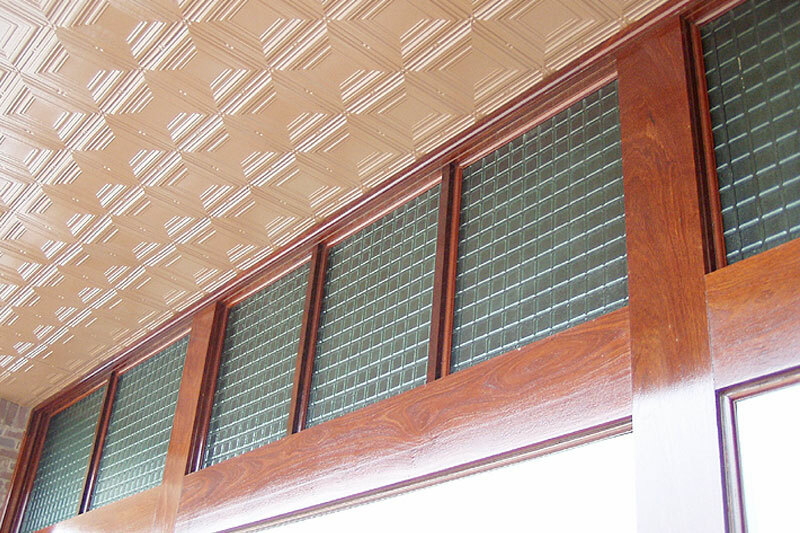 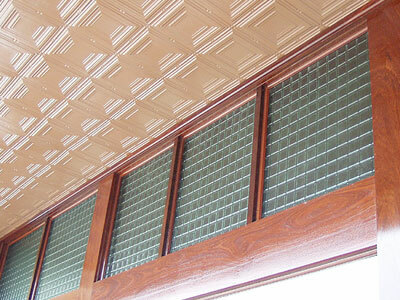 Textured Glass is and has been a favorite of Architects and Designers around the country. 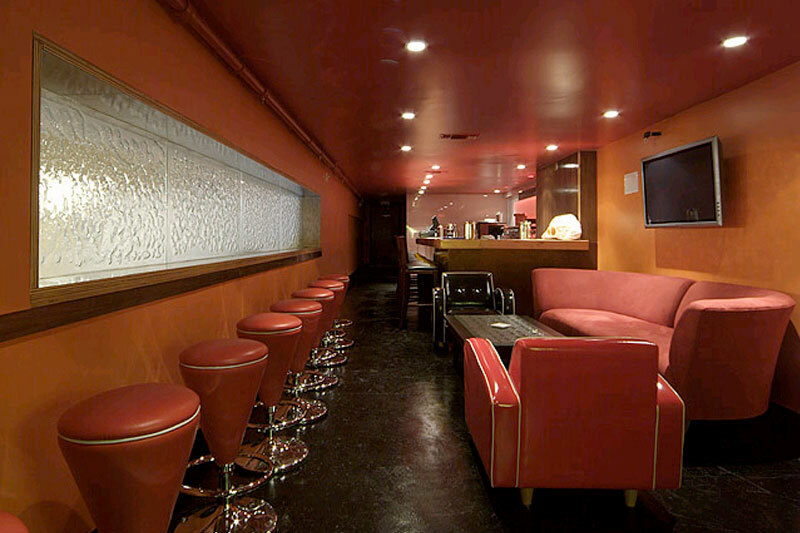 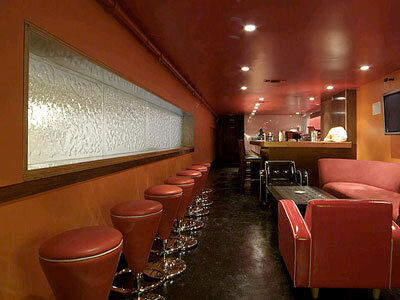 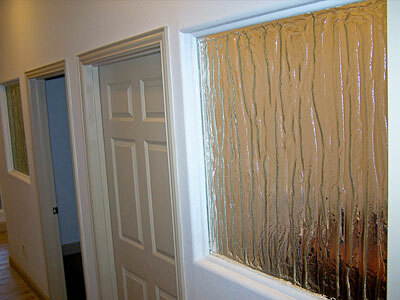 Textured Glass can be incorporated into interior or exterior applications of all kinds. 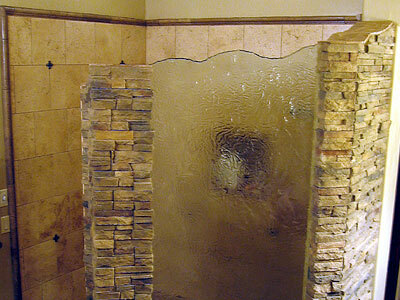 We make the glass you need in the size, thickness and texture required for that special shower, door, window, cabinet and more in your Residential project. 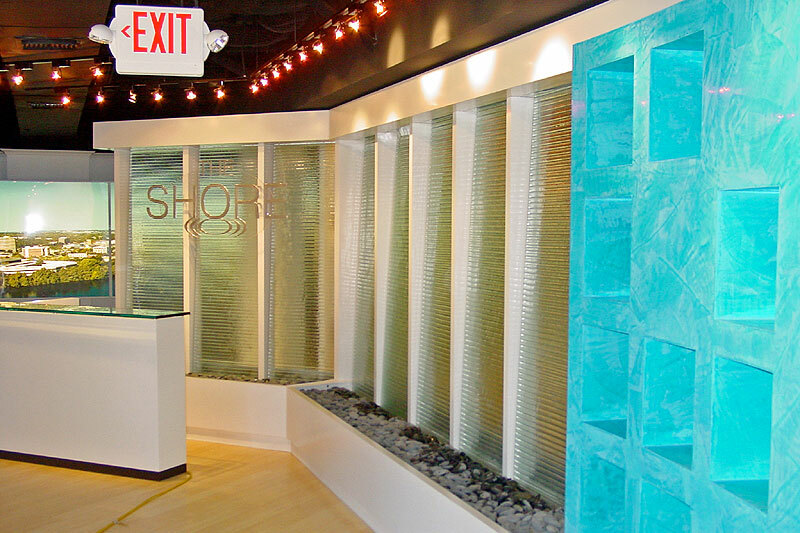 Our glass will also add that special something to Commercial projects including partition walls, entry ways, meeting rooms in Restaurants, Hotels, Hospitals and many more. 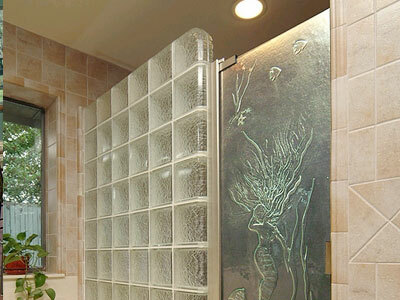 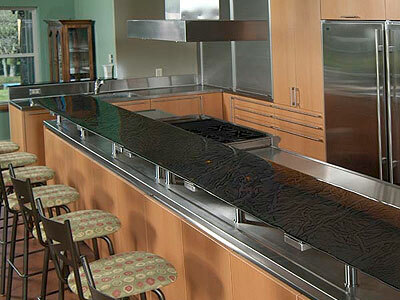 Are you looking for an Art Glass product with functionality? 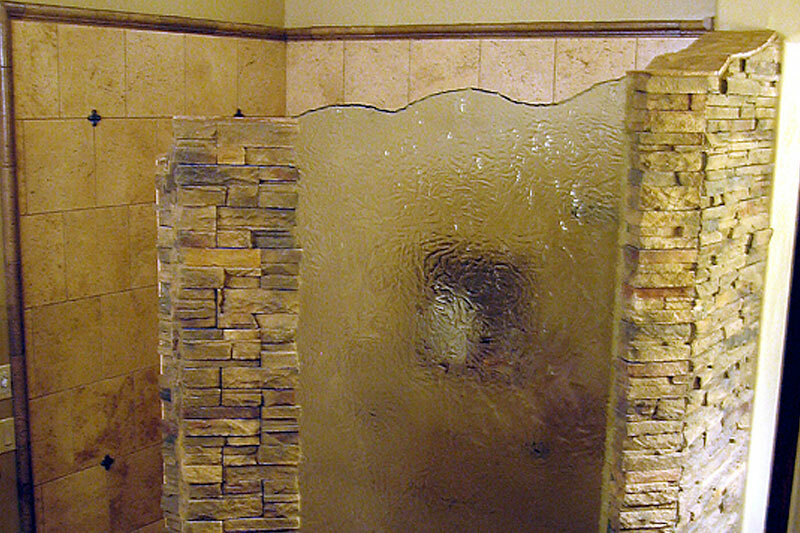 Using our unique text ures (no 2 pieces of glass are exactly alike as each piece is hand made) you achieve a designer look that functions to increase privacy and more. 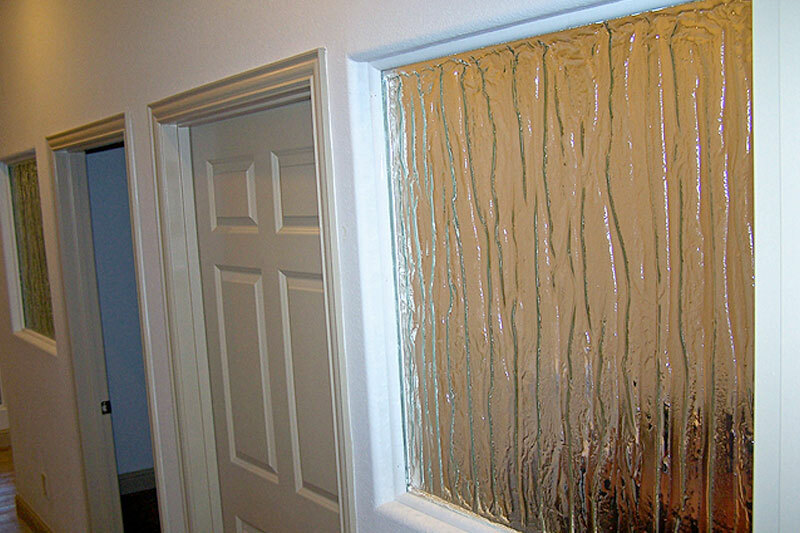 Textured Glass is a stunning substitute for plain clear glass (a stunning look), repetitive rolled glass patterns (a stunning difference) and similar products made by other higher priced companies (a stunning savings). 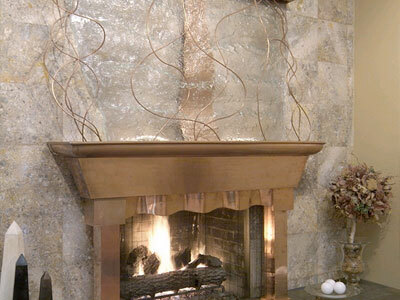 A designer look with unmatched beauty.